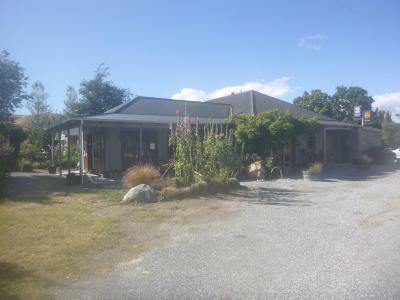 Featuring free WiFi and a restaurant, Chatto Creek Tavern offers accommodation in Chatto Creek, 27 km from Cromwell. Guests can enjoy the on-site bar. Every room has a shared bathroom. There is a cash machine and gift shop at the property.